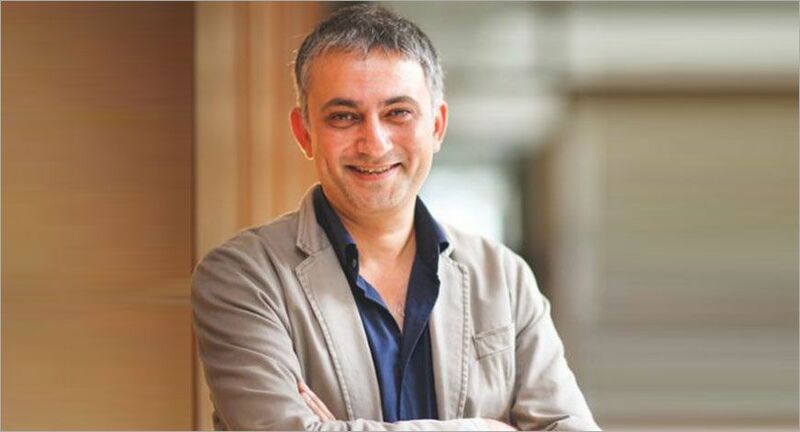 The Indian Music Industry (IMI), the apex body representing the interests of all music record labels in the country, has elected Vikram Mehra, Managing Director, Saregama India Limited, as the new Chairman of the Board of Directors. This comes following the retirement of Shridhar Subramaniam - President India and Middle East – Sony Music India, effective September 27, 2018. Subramaniam will continue as a board member. Vikram Mehra has been the Managing Director of Saregama India Limited at RP-Sanjiv Goenka Group Private Limited since October 2014. Before joining Saregama, Mehra served as Chief Marketing Officer and Chief Commercial Officer at Tata Sky Limited. Mehra was part of Tata Administrative Services (TAS) and has worked in many TATA companies including Tata Motors and TCS. Prior to joining Tata Sky, he was with News Corp-owned STAR TV and was at the helm of its foray into DTH and cable services in India. “Vikram’s experience as a global industry leader, as well as his deep understanding of Music business made him the ideal candidate to serve as IMI’s next chairman of the board,” said Shridhar Subramaniam, outgoing Chairman of the IMI board. “For the past four years, Shridhar has provided excellent leadership, and we thank him for his service, dedication and guidance and hope to receive the same kind of support as a board member,” said Mehra. As Chairman of the Board since 2014, Subramaniam led several progressive initiatives at IMI. He spearheaded a landmark agreement between the publisher, the labels and the creative community. He is also accredited with championing causes like official Music Charts, which is a first in the Indian music industry; and commissioning a study to assess the economic impact of the music industry — in terms of employment, the social impact and the soft power that it brings to India as a whole.